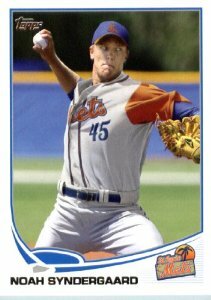 This is Noah Syndergaard, Mets pitching prospect. Would you like to see his statistics, perhaps cycled through Carson Cistulli’s famed SCOUT formula? Well, go ahead type in “SCOUT Leaderboard” into the Fangraphs search bar. I’ll wait. I have created a transcript of your failed endeavours below. We hoped you liked reading Introducing the New SCOUT Leaderboard by Bradley Woodrum! Oh my god, these have been gone so long I forgot what they were.